Did you know the black dollar only stays in the community for SIX HOURS vs days, weeks, and months of other races?. As entrepreneurs ourselves, we understand how tough it can be to promote and grow a young business. We believe that through both unity and technology, we can make real change. Join us as we discuss and make concrete plans on unification and innovation. Tau Baraka – discussing building a business from brick and mortar, and what black businesses have looked like in the past and evolved into today. 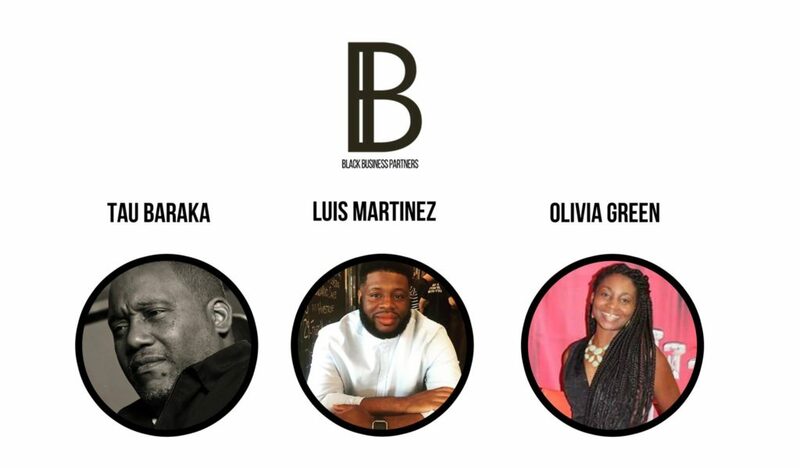 Luis Martinez – discussing the current climate of the startup world and some of the opportunities a black business or entrepreneur currently has as well as breaking a small-town mindset and thinking globally. Olivia Green – discussing the journey with Black San Diego, where they’re headed in the future and what that means for our community. There will also be a business license workshop and a recognition of Spurgeon Thomas for his STEM work with underprivileged children.